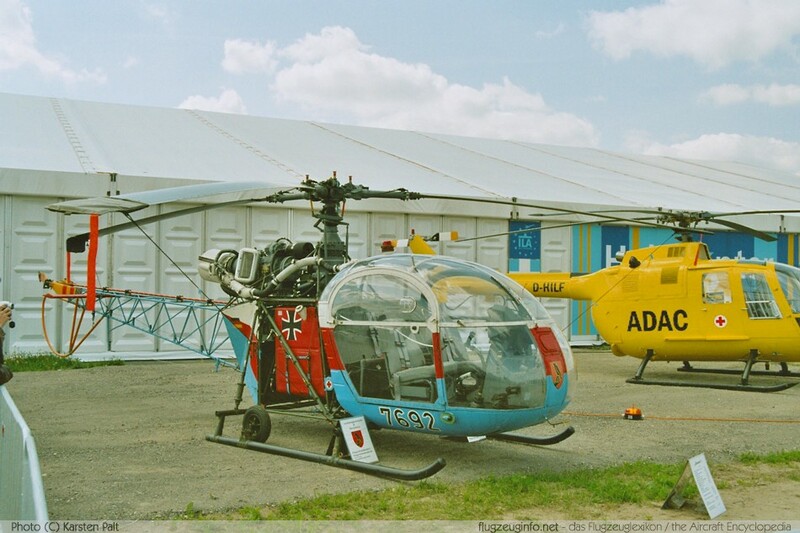 The Aérospatiale SE 3130 / SE 3180 / SA 318C / SE 313B Alouette II is a single-turboshaft-engine five-seat light utility helicopter produced by the French manufacturer Sud-Est (SNCASE), later Sud-Aviation and Aérospatiale, today EADS and Eurocopter. 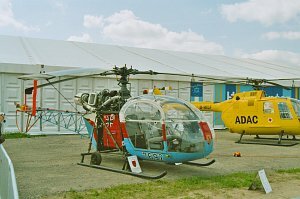 The Alouette II was the world's first turbine-helicopter put into series production. The Alouette II was also license-built in Brazil, Sweden, India and in the United States.